24NRG Healthcare is a leading nationwide distributor for Stanbridge Sluice Room Equipment. Stanbridge is an established name in the manufacture, supply and service of quality infection control equipment. Since the 1950s, they have pioneered many designs for today’s infection control machines. Through Stanbridge, 24NRG can supply a comprehensive range of washer and disinfection machines. 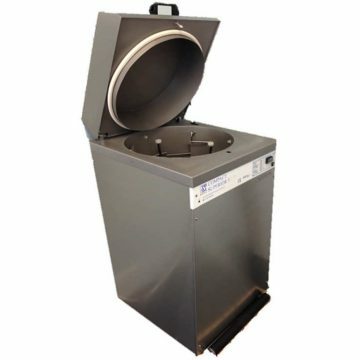 These machines have been engineered over years of testing, establishing effective and disinfecting of the specific utensils used in human waste disposal.